Tarkett's iQ Optima Acoustiflor vinyl flooring provides outstanding performance while enhancing underfoot comfort and reducing sound. 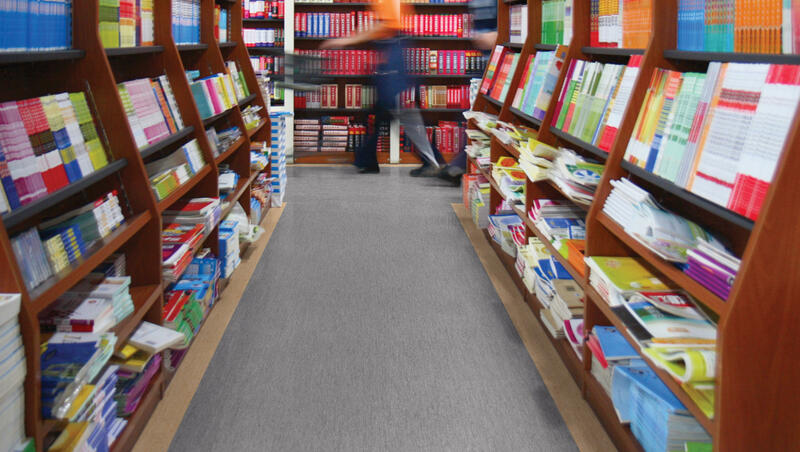 iQ Optima Acoustiflor vinyl flooring provides outstanding performance while enhancing underfoot comfort and reducing sound. Designed for heavy traffic areas where silence is required such as corridors and patient rooms, it is extremely durable and resistant to wear, stain and abrasion. To keep it clean, no need for polish or wax, a simple dry-buffing is enough to restore this floor’s original appearance. These colors are specially designed to coordinate with the full iQ Optima portfolio.